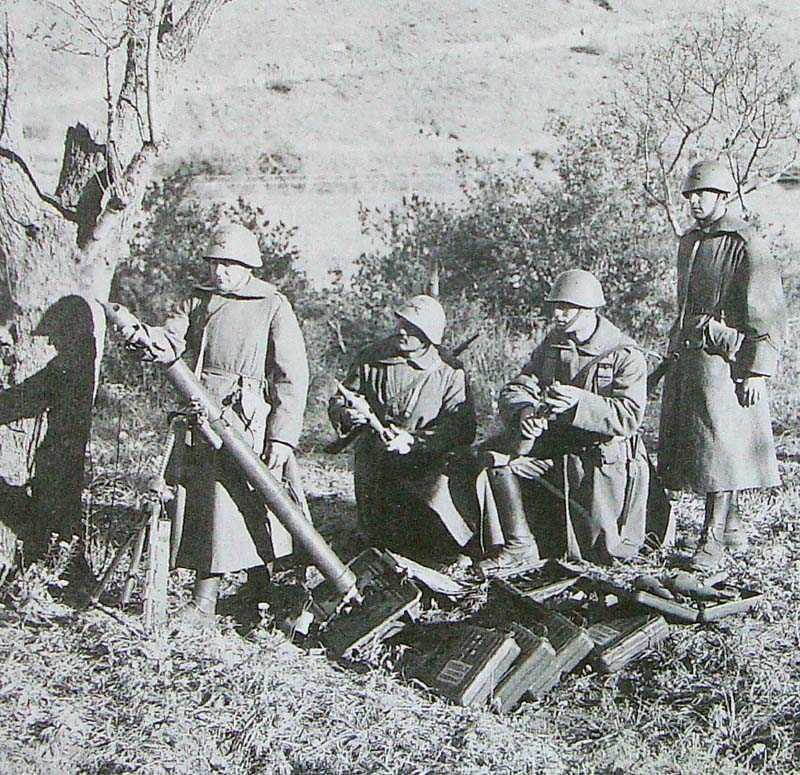 Notes Like all medium mortars, the Modello 35 was based on the Stokes/Brandt design and was the standard infantry mortar used in the Italian army. It had good range and fired two types of 81mm round. It was issued to mortar battalions and organised at divisional level and equipped with eighteen mortars.